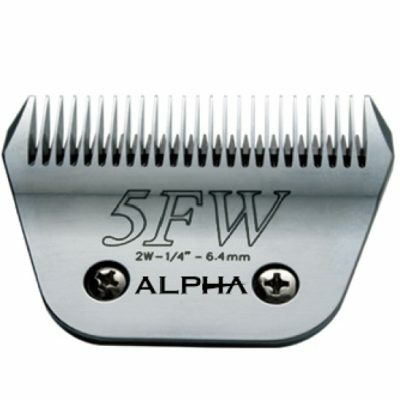 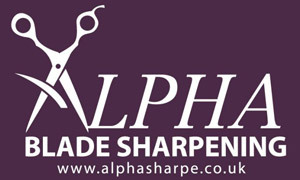 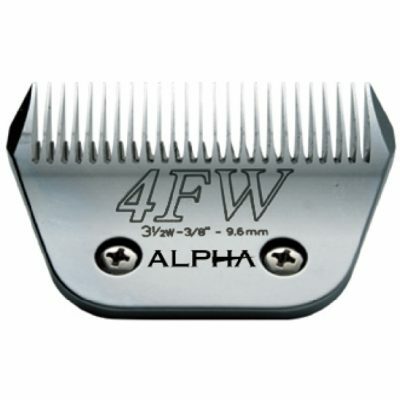 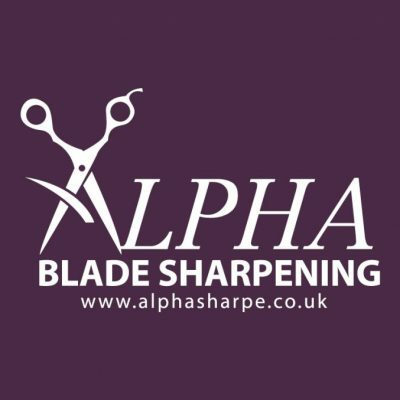 It is vitally important that you maintain your blades regularly to keep them performing at their optimum potential. 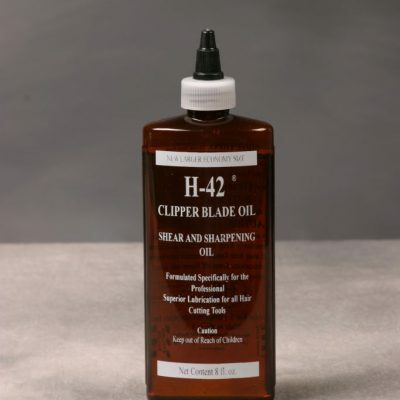 Leaving blades full of hair, coolant spray residue and moisture that can build up daily will dull your blades a lot faster and in extreme cases causing pitting on the blades which can deem them useless. 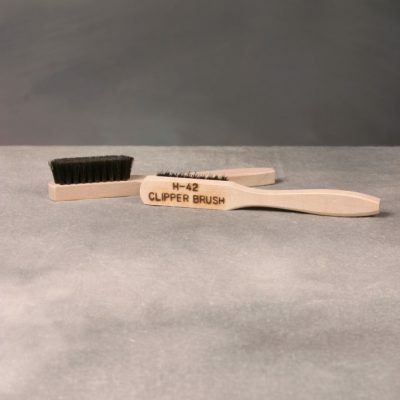 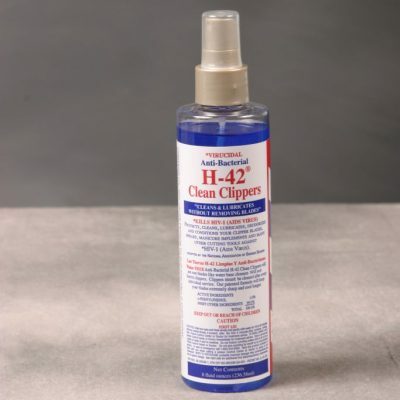 With this amazing product it with clean, protect, deodorise, lubricate and condition your blades. 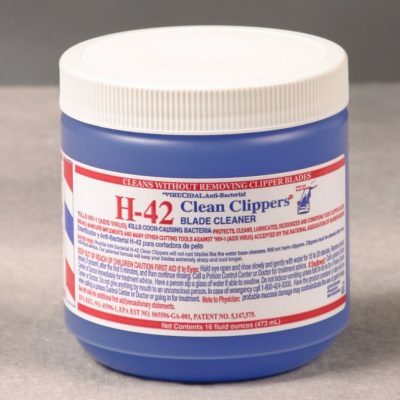 H-42 contains absolutely no water or any of the harmful chemicals you will find in many other products. 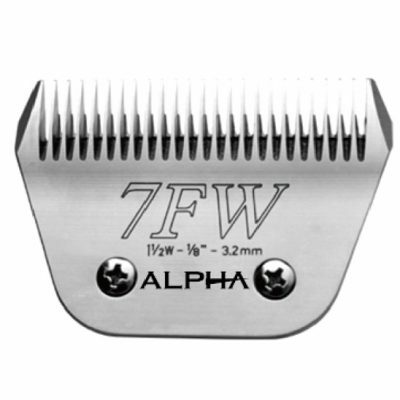 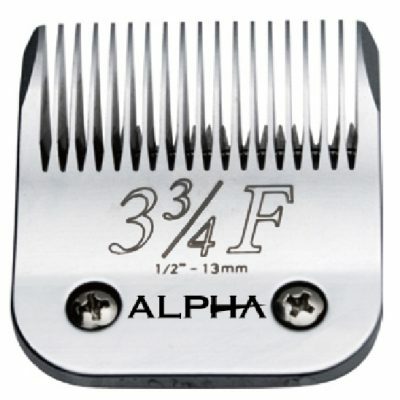 Using these regularly is all your blades will need to keep them sharper and running cooler for longer.